Tumor – The Comic – Behind the Scenes » Chapter Six is LIVE NOW! 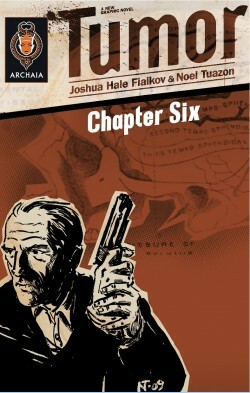 Home > Chapter Six, Promotion	> Chapter Six is LIVE NOW! Pre-Order from your Local Comic Shop! Press Attack!